electric boats, loss of power, and a choppy river… Last weekend I went for a day cruise on the River Thames, on a small electric boat hired from Harts Cruisers in Kingston-Upon-Thames. On arrival we were given a free upgrade from our small diesel cruiser which we’d booked, to an electric day cruiser. An electric boat, doesn’t feel right to me… but it was a free upgrade, so we gave it a go. 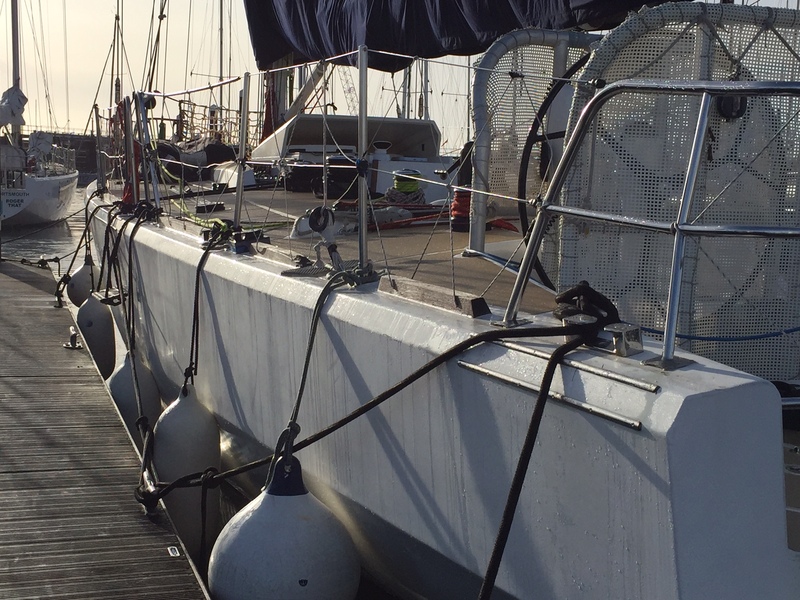 Level 3 Clipper Race Training is much talked about and long awaited, it is known to be super tough, and cements everything learnt in previous training weeks. For me, level 3 was intense, gruelling, at times disastrous, fun, and above all a tremendous learning experience. I have no doubt that my level 3 week, is going to go down as a legendary training week, and the Clipper rumour mill is (I am reliably informed) already in full action about the antics of our ‘cursed’ training week!